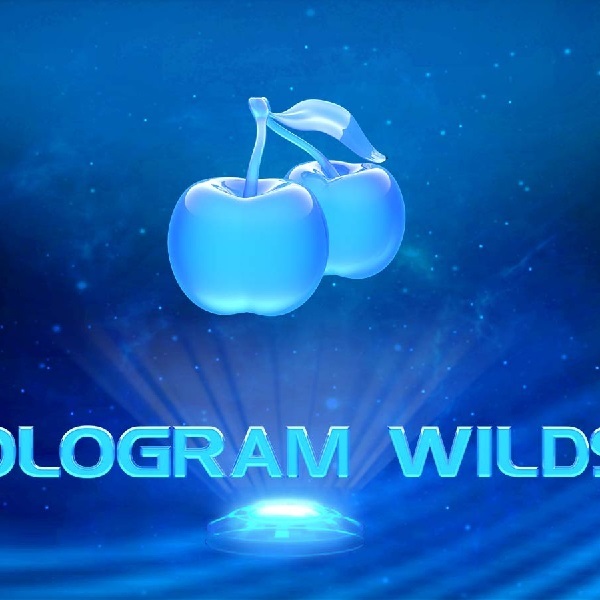 If you like traditional slots but are also interested in sci-fi then take a look at Playtech’s new Hologram Wilds slot. It is a 5 reel slot with 40 fixed paylines. The reels are hologram beams and the symbols are traditional and futuristic simultaneously. They include orange sevens, bananas, plums, pears, berries, pineapples, apples, cherries and lemons. There is a golden ‘Wild’ symbol that can land stacked on all reels and a golden crown scatter symbol. When three or more gold crown scatters land on reels two, three and four you are awarded five free spins. During the spins extra wilds are added to the reels to help you form more wins. Furthermore, the free spins can be retriggered indefinitely. The slot has a betting range of £0.20 up to £2,000 and a top payout of 1,000x up for grabs.